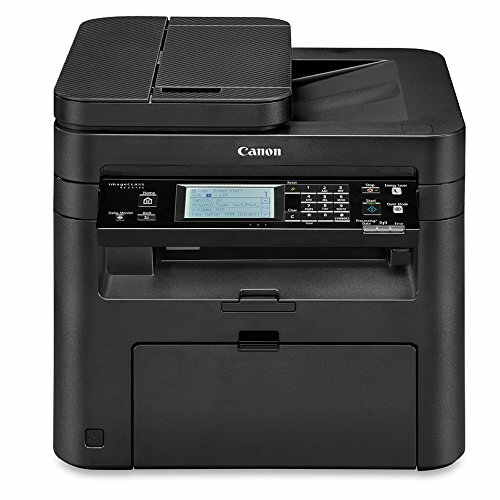 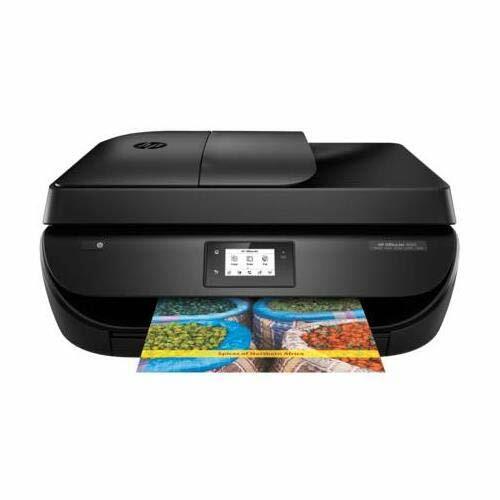 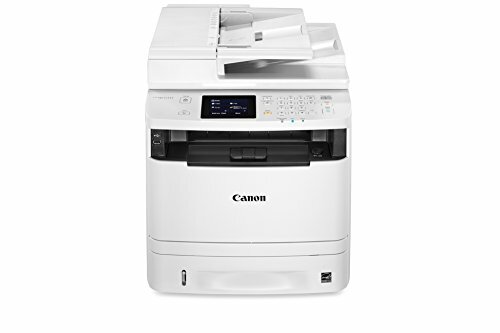 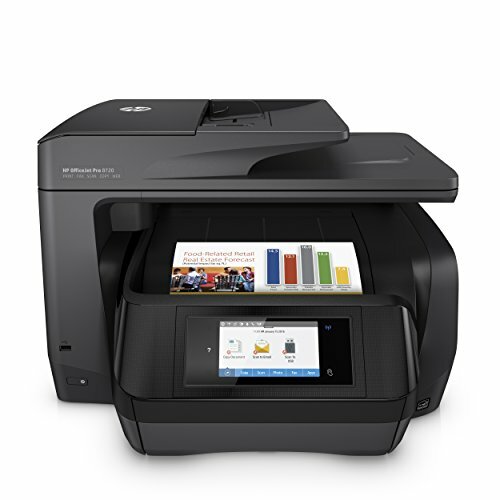 Printers are an indispensable appliance in any office. 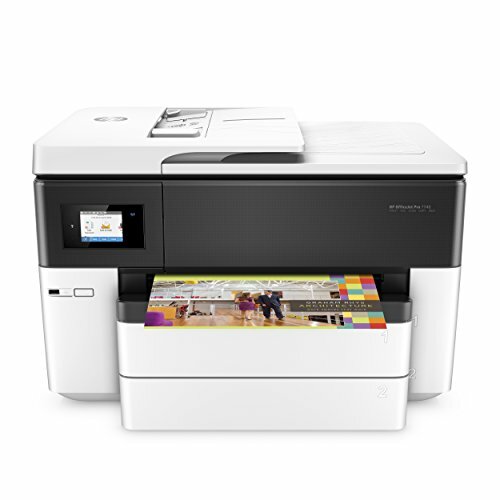 especially if your company needs excellent quality and fast printing speeds. 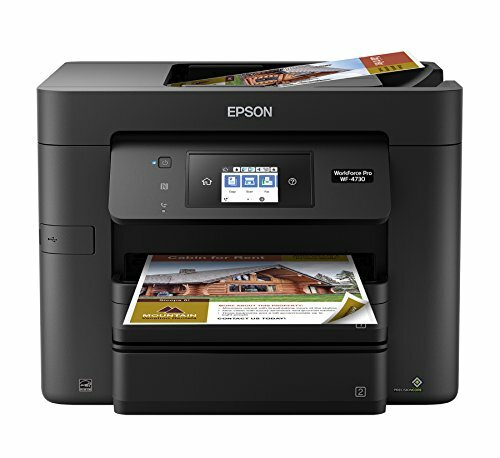 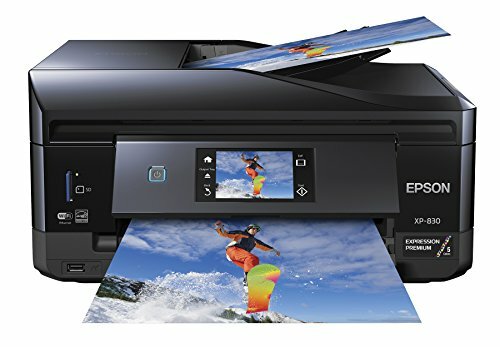 an all-in-one printer is a device made up of multiple peripheral functionalities and capabilities including printing, copying and scanning. 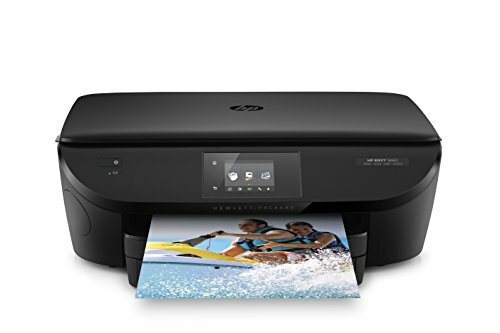 In this article, we’re gonna show you some of the Best All-in-One Printers 2019 that are available in the market.